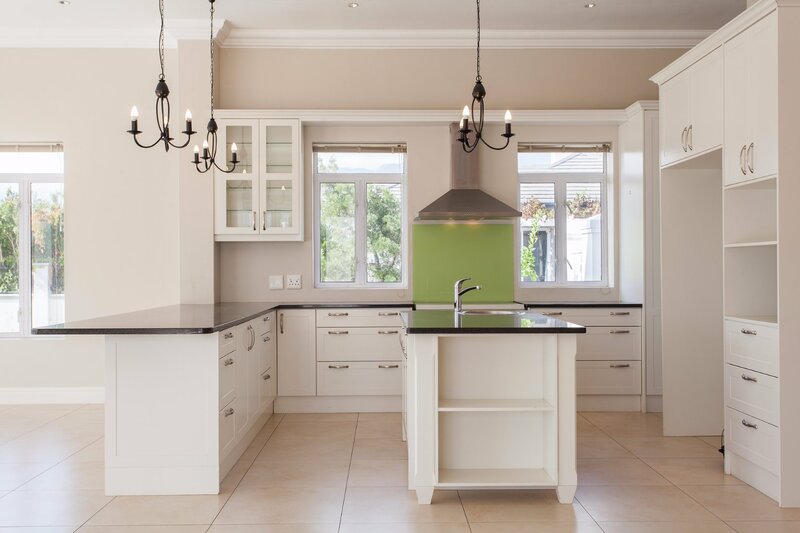 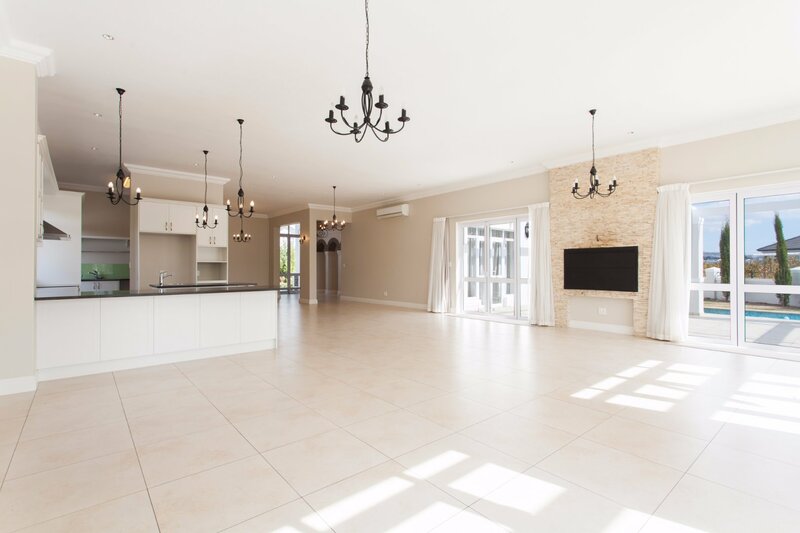 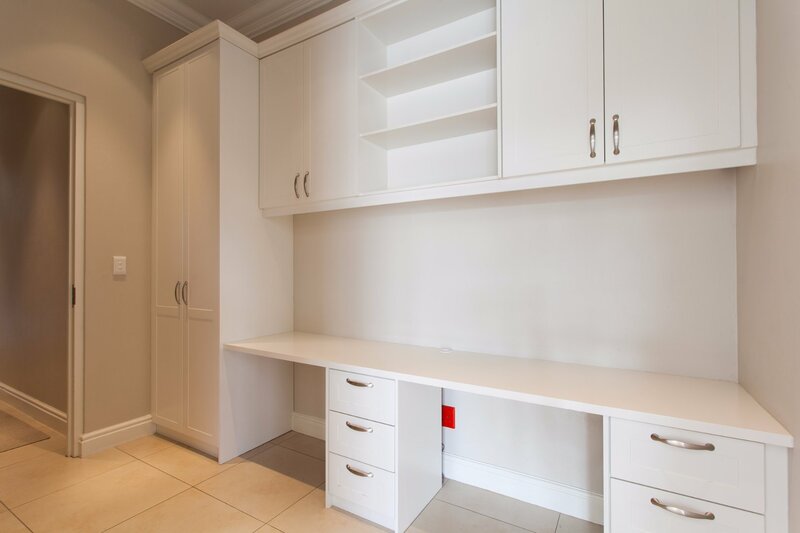 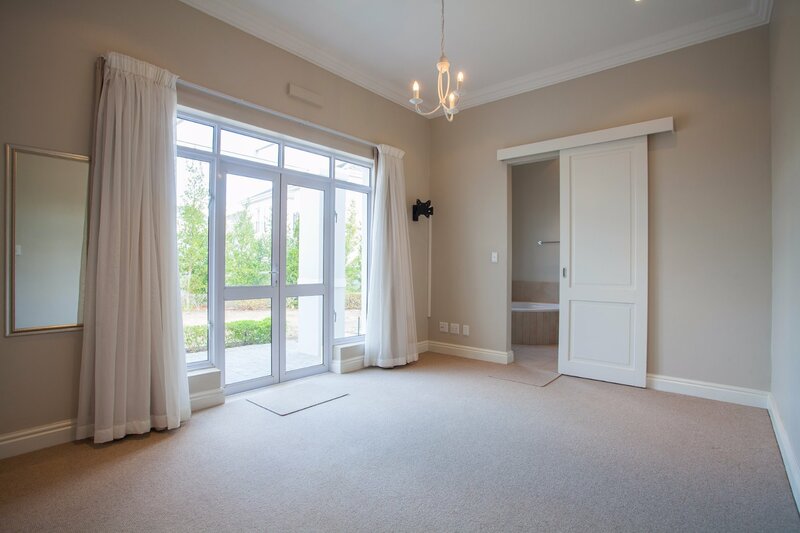 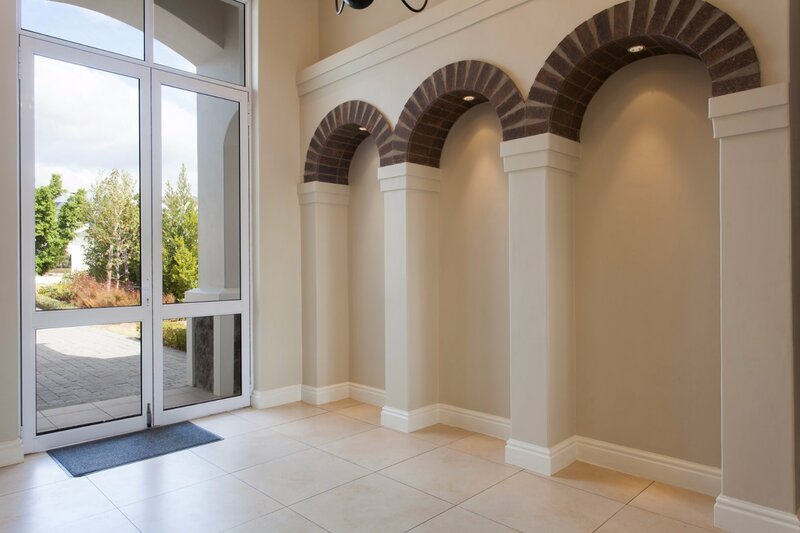 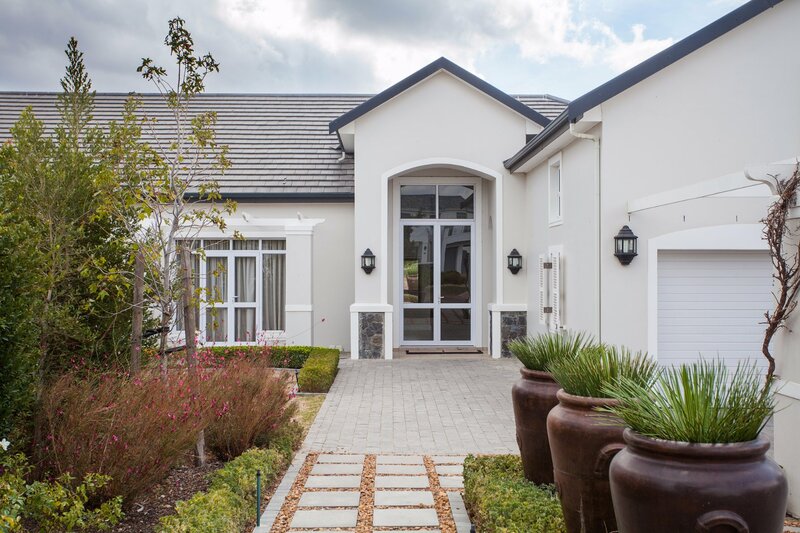 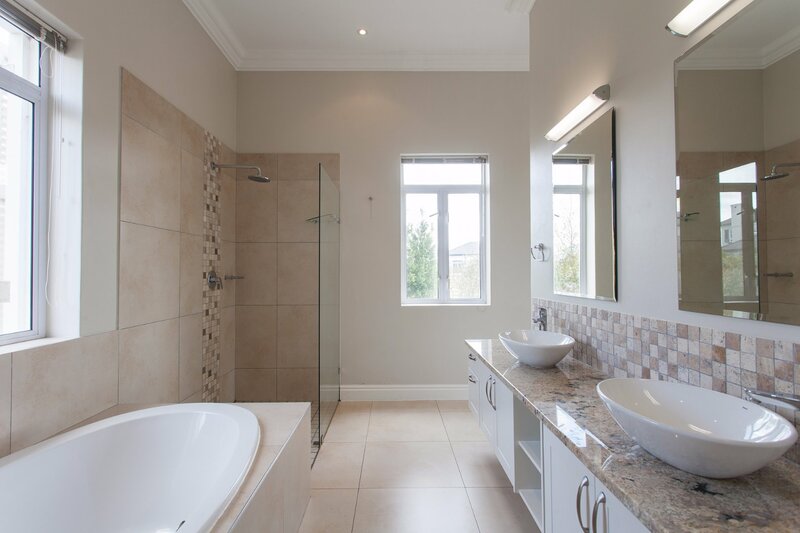 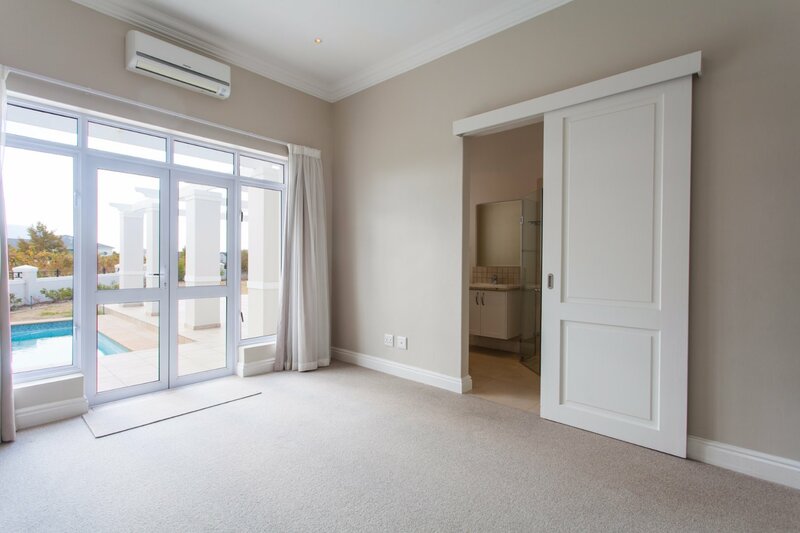 Immaculate 5 Bedroom Home for Sale Set in a lovely location on a large plot adjacent to the Vineyards and green open space with North-facing views to Paarl Rock. 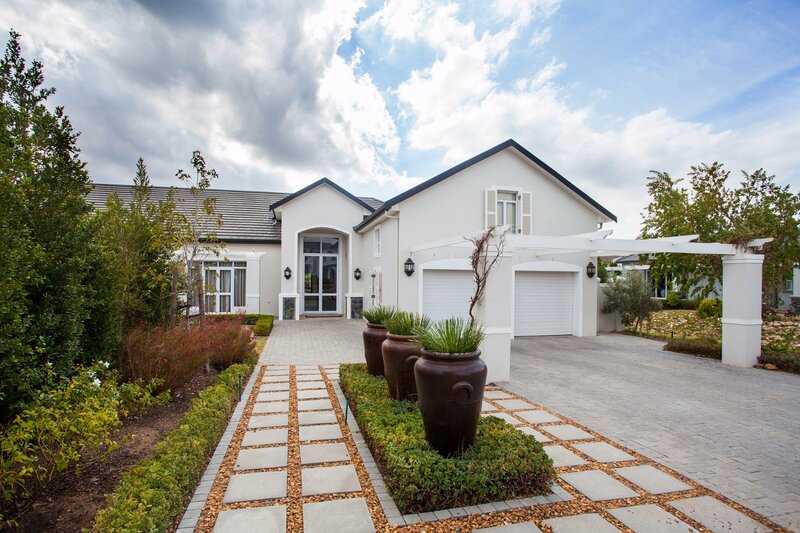 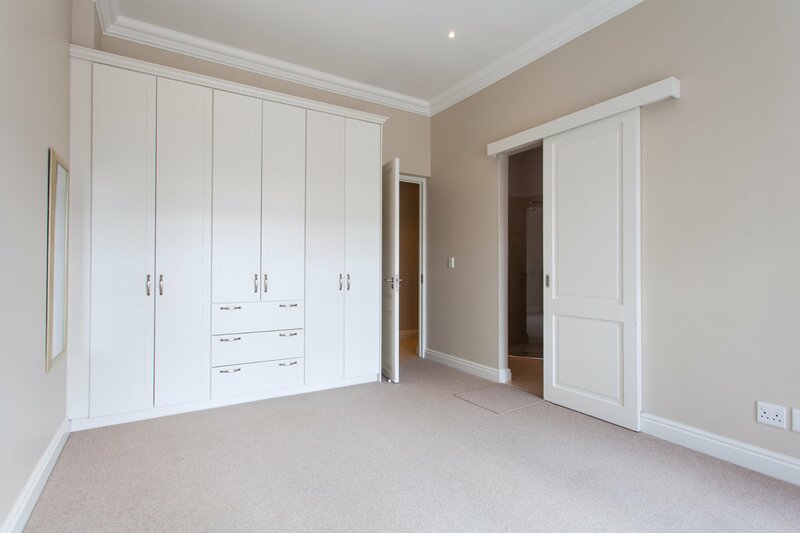 A perfect family home offering 4 generous size bedrooms, all with en-suite bathrooms. 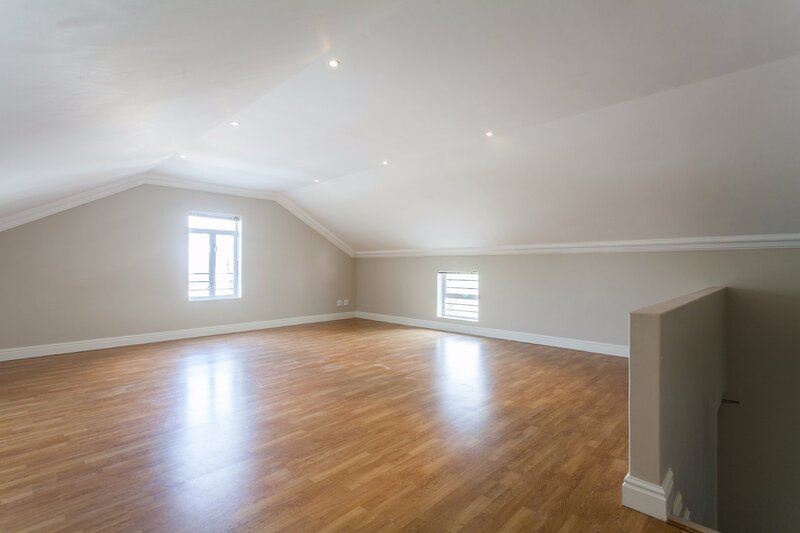 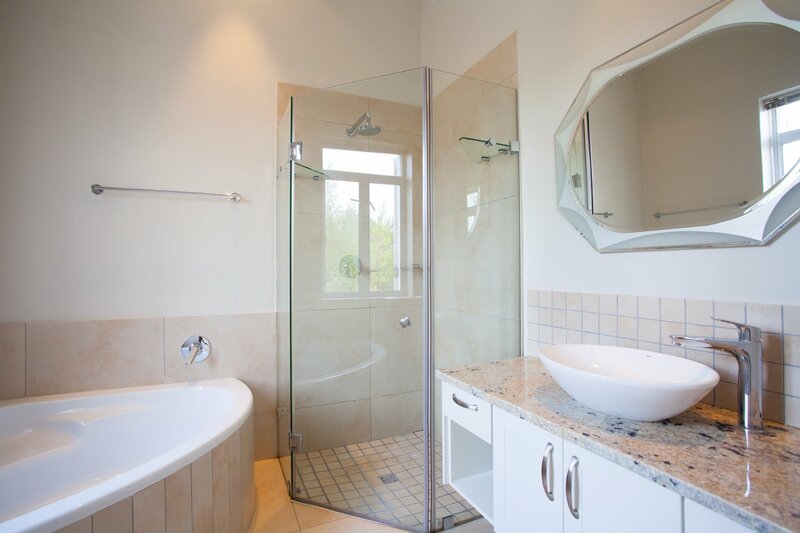 Upstairs is a large loft room which is ideal for an extended family with an additional downstairs guest bathroom. 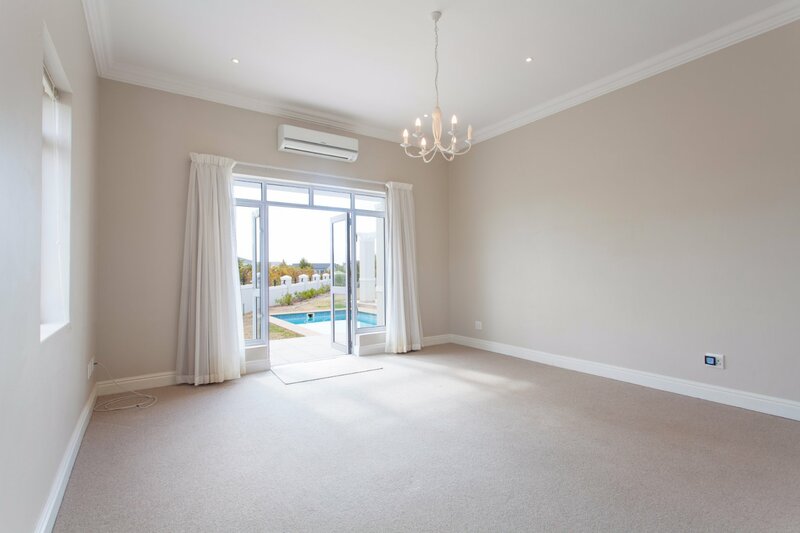 Enjoy a grand open plan lounge area with double volume ceilings and extended separate dining room. 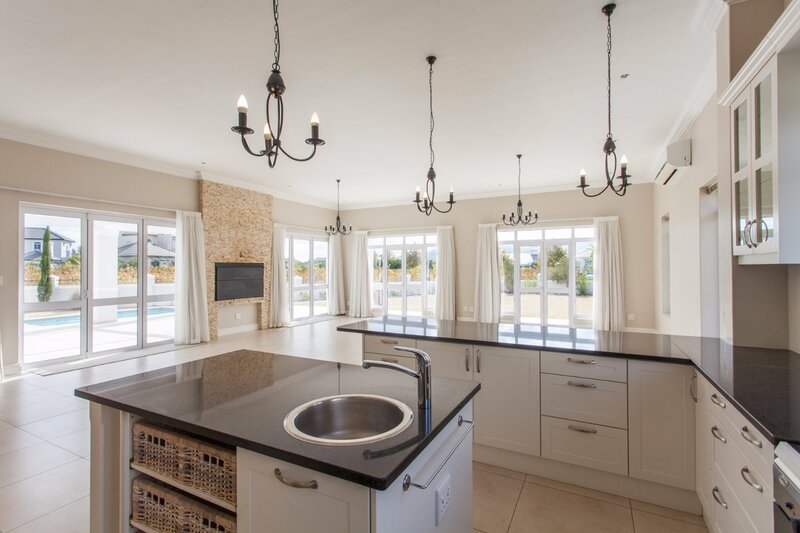 A large fully fitted kitchen with center island and ample cupboards with a separate scullery with additional cupboards. 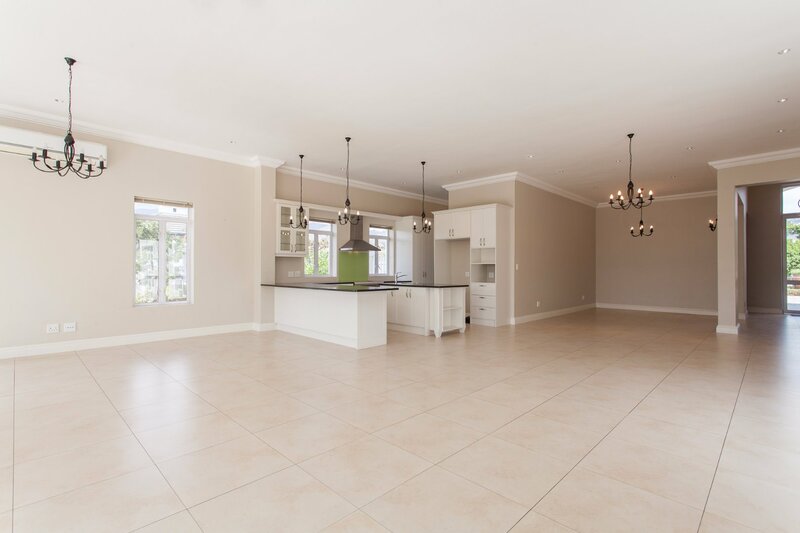 This immaculate home also offers domestic quarters, a private North-facing garden with a swimming pool and double garage.